The Congressional Budget Office released a report estimating the total cost to modernize the U.S. nuclear arsenal to rise to over $1 trillion over the next 30 years. WASHINGTON ― The U.S. will need to spend $1.2 trillion over the next 30 years to modernize and maintain its nuclear weapons, according to a new government estimate. 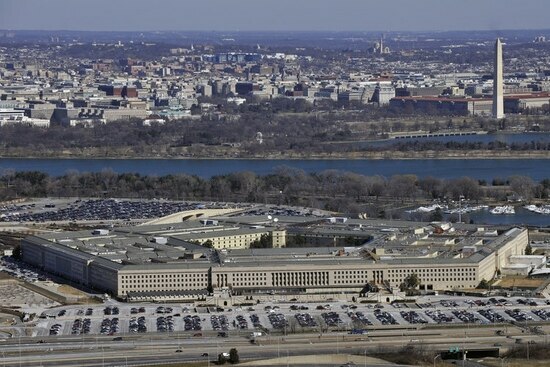 The report, released Tuesday by the Congressional Budget Office, said the $1.2 trillion in 2017 dollars includes $800 billion to operate and sustain existing forces, and $400 billion to modernize them, through 2046. 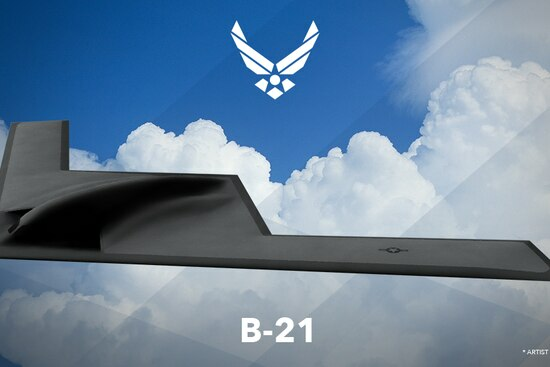 Among systems that will be updated in the next three decades are the Navy’s replacement for the Ohio-class nuclear submarine; the Air Force’s B-21, a new bomber design capable of both conventional and nuclear strike; the Ground Based Strategic Deterrent, a replacement for the existing Minuteman III intercontinental ballistic missiles; and the Long Range Stand-Off weapon, a new nuclear cruise missile. Meanwhile, the National Nuclear Security Agency, a semiautonomous group within the Department of Energy, is spending significantly to modernize the various warheads used on the Pentagon’s delivery systems. And the Pentagon will also invest in the command-and-control structure required to support the so-called nuclear triad. This is the first 30-year look at costs for the nuclear enterprise in three years. In February, the CBO released a 10-year estimate that put the cost of maintaining and updating the nuclear arsenal at $400 billion from 2017 to 2026. In terms of specific weapon system costs, the CBO estimates $313 billion for nuclear submarines, $149 billion for ICBMs, $266 billion for bombers and $44 billion for other systems. By department, costs break down to $890 billion for the Defense Department and $352 billion for the Department of Energy. Notably, the report concluded that updating and supporting existing systems without modernizing them at all would bring costs down of the 30-year estimate by about 50 percent. However, the Pentagon has routinely rejected such an idea, under the belief that the existing weapons architecture will age out as an effective deterrent over the next two decades. Nonproliferation advocates such as Kingston Reif, director for disarmament and threat reduction policy at the Arms Control Association, quickly jumped on the CBO numbers as proof that the costs for nuclear weapons have simply grown beyond sustainability. The $1.2 billion figure shows that that the “stark reality underlined by CBO is that unless the U.S. government finds a pot of gold at the end of the rainbow, the nuclear weapons spending plan inherited by the Trump administration will pose a crushing affordability problem,” Reif said in a statement. The big question looming over the CBO’s report is whether the Trump administration will change America’s nuclear capabilities as a result of the Nuclear Posture Review, currently ongoing. If the administration decides to pursue new technologies or emphasize one leg of the triad over another, it could shift costs. Percentage-wise, that $1.2 trillion figure amounts to only 6 percent of estimated total spending on national defense during that 30-year period, an argument that advocates of modernizing the nuclear force have pointed to when saying the trade-off is worth the money. The Pentagon wants a new ICBM, but it should consider all its options as it proceeds, a top budget analyst says. “On an annual basis, that percentage would vary substantially, rising from about 5.5 percent in 2017 to a peak of around 8 percent in the late 2020s and early 2030s before declining to about 4.5 percent in the 2040s,” the CBO authors wrote in their report. 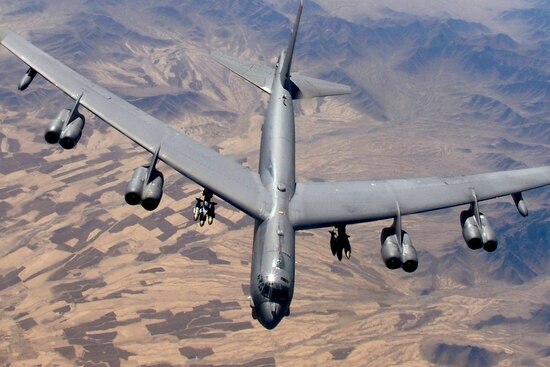 The looming costs are particularly challenging for the Air Force, which has responsibility to fund the command-and-control work, as well as the new bomber, cruise missile and ICBM. Those costs begin to accumulate at the same time the service faces cost increases for the F-35 Joint Strike Fighter and KC-46A tanker, leading to what experts have called a “bow wave” of looming acquisition costs in the early to mid-2020s. “If the forthcoming Nuclear Posture Review by the administration does not scale-back current nuclear weapons spending plans ― or worse, accelerates or expands upon them ― expenditures on nuclear weapons will threaten other high priority national security programs,” Reif warned.